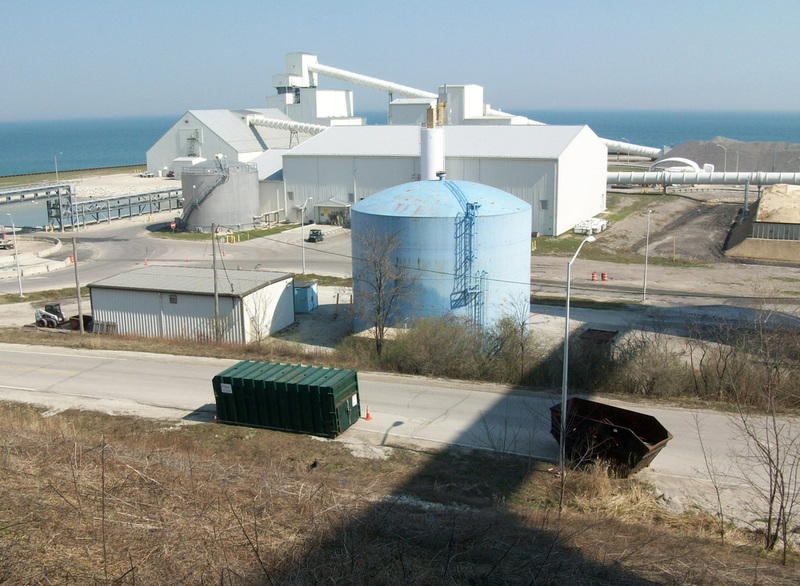 The We Energies Oak Creek Power Plant is one of the most efficient in the Midwest and therefore is required to be operating with a high degree of up time. During a recent harsh winter, coal supplies became unreliable and the plant nearly ran out of fuel. We Energies determined that this type of possible disruptions was unacceptable and the decision was made to construct a new larger coal pile. Environmental concerns required that the new coal pile would need a state of the art dust suppression system. Kapur and Associates was contracted to provide the design for this system. The design includes a water pumping station to provide water to the dust suppression equipment, eight large spray nozzles to water down the coal pile and 6 Dust Boss fogging systems to capture coal dust that might become airborne.